Island Park Idaho, ID - Welcome! Island Park, Idaho has always been the perfect choice for a vacation of adventures and spectacular beauty, with West Yellowstone nearby and the wonders of national parks and forests surrounding. 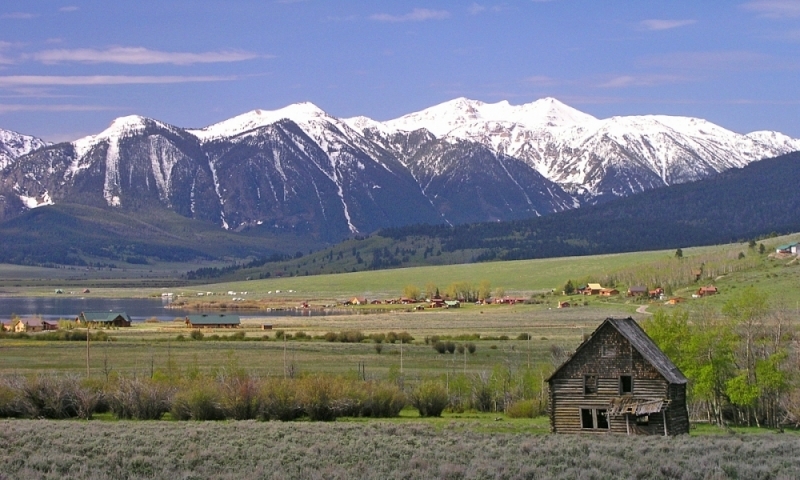 The volcanic forces that created Yellowstone also shaped the scenic area of Island Park. The beauty and all the recreational activities attract visitors from all over the country. It’s the ideal destination for a western vacation. Island Park is located in the eastern section of Idaho, south of West Yellowstone on US Highway 20. One of its claims to fame is its 35 mile long Main Street. Menus in Island Park invite folks to stop in for great meals. Burgers, subs or sandwiches for lunch, fine dining with American cuisine for dinner. Delicious meals to cap a perfect day! Island Park is an area with a number of ranches and luxurious guest lodges to make a getaway the best yet. 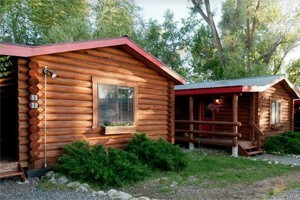 Lodges and resort accommodations like Last Chance Inn, Macks Inn, and Historic Ponds Lodge anticipate your every need. The wilderness surrounding offers plenty of outdoor recreation and great camping to boot. Covered in a dense forest of pine and wildflowers, Island Park, ID is popular for many outdoor recreational activities for all ages. Go six miles north of the Island Park Ranger Station and find the Big Spring Nature Trail. Here you can view lots of wildlife on a relaxing half-mile trek. You can also hike around Mesa Falls, taking a fabulous trail from the Upper Falls to the Lower Falls. 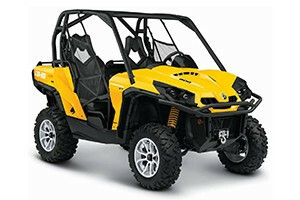 Check out the many trails at Harriman State Park as well. There are many more trails to choose from that will give you a flavor of the backcountry wilds of Island Park. 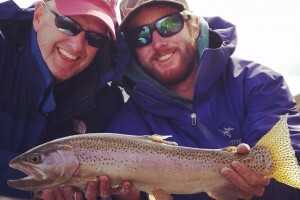 Fly-fishing is world famous on the Henry’s Fork of the Snake River. One high-mountain lake you should try is Henry’s Lake at Henry’s Lake State Park. You’ll find brook trout, cutthroat trout and a rainbow-cutthroat hybrid here. The pristine forests and high-country meadows offer great habitat for wildlife around Island Park, Idaho. Harriman State Park is a wildlife refuge where you can spot deer, elk and the rare trumpeter swan. In the surrounding Targhee National Forest you can see black and grizzly bears, antelope, eagles and much more. With so much snowfall in this part of the country, Island Park is a premiere spot for cross-country skiing and, of course, snowmobiling. There are literally hundreds of miles of groomed trails. Big Springs is a spawning ground for huge rainbow trout, and moose frequent the area. You can take the Big Springs National Water Trail on a 4-hour float trip with scenic views. Water sports are popular on this large reservoir, where you can also drive on the top of the dam to get a spectacular view of Box Canyon and the Centennial Mountains. Fish, boat or water-ski to your heart’s content. This working cattle ranch in Harriman State Park has been preserved from its early days of ranching. Buildings from 1902 are still intact and you can tour the area on a self-guided tour or with a guide. Besides visiting Yellowstone National Park, you simply must take this opportunity to see Grand Teton National Park. The stunning scenery will have you falling in love with America all over again; you’ll be that inspired. You can bike through the park, take a boat tour across Jenny Lake or raft the Snake River. To get to West Yellowstone from Island Park, Idaho, get on US 20 and go north for a little over 28 miles. It’s a 29-minute trip of wonderful views of this area of the country. 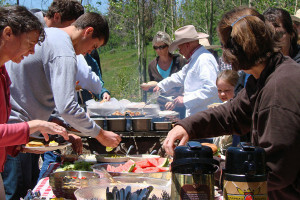 Explore Sun Valley, Idaho using our ALLSunValley.com travel and community guide! Fremont County, Idaho Official Website.